Arborealis is your preferred VAT representative in Norway. Your Norwegian VAT return is well taken care of by VAT representative Arborealis. 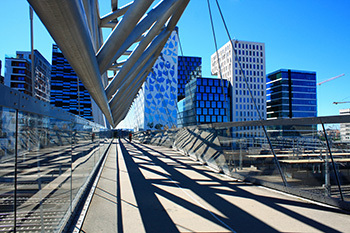 Due to our excellent and up to date knowledge of the Norwegian tax system, especially VAT. Arborealis takes care of registration in Norwegian VAT register as well as of your VAT return. however, what about the Norwegian VAT? You are doing business in Norway, but you don’t have a permanent establishment in Norway. Do you know if you have to charge Norwegian VAT? And if you are VAT liable in Norway, and you do not have a permanent establishment in Norway, you most likely need to have a VAT representative. More over, who submits your VAT declaration? Arborealis is your reliable VAT representative in Norway. Exporting abroad does not only require commercial instinct. It also requires a lot of knowledge about local legislation. Even more Norway does not belong to the EU. As a result of this foreign administrative duties can become an obstacle for many business. Let us help you in expanding your business. Just like in any other European country, VAT is chargeable on most of your sales and purchases in Norway. How do you know which VAT rate to charge on your turnover in Norway? Moreover, do you know how to register in the VAT register in Norway? Arborealis advises on VAT matters. Arborealis is your preferred VAT representative in Norway. In addition Arborealis can take care of your registration in Norway too. Partner Linda Eikelenboom advises on VAT matters. Through my years of experience with the Norwegian VAT regulations and knowledge of Norwegian legislation I can manage your business obligations in the right direction. Arborealis supports European companies in doing business in Norway. 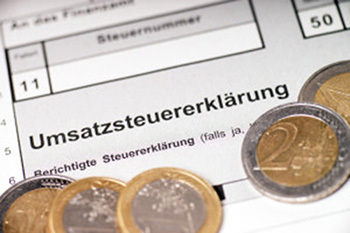 In fact one of our services is taking care of the VAT return. 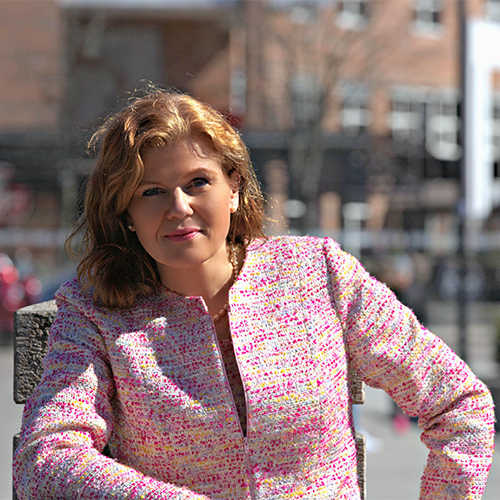 Linda Eikelenboom (1969) has international professional experience and education within finance executive management. In addition she has a large international network. She has a bachelor in business administration from Nyenrode University. Additionally she has a master in finance from Erasmus University in Rotterdam. Linda is also a Dutch Chartered Accountant. The last 20 years Linda has worked within Norwegian corporations. For this reason she fully understands Norwegian culture and language. With an extensive network in Norway and her deep understanding of the Norwegian VAT, she is your preferred partner when doing business in Norway. Linda speaks English, French, German, Dutch and Norwegian. Finally she is very passionate about her work. Consequently she is keen to contribute to your success into the Norwegian market.